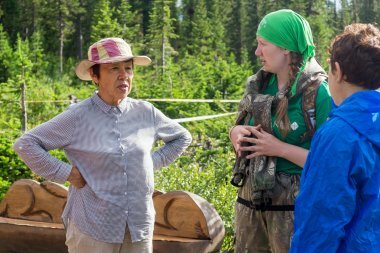 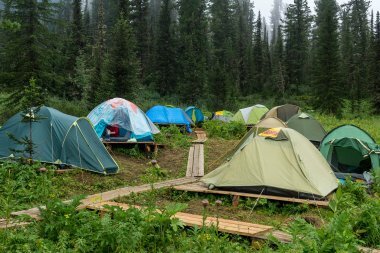 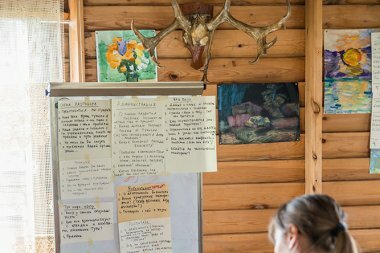 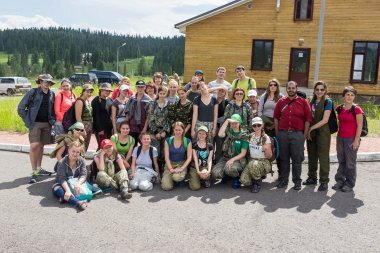 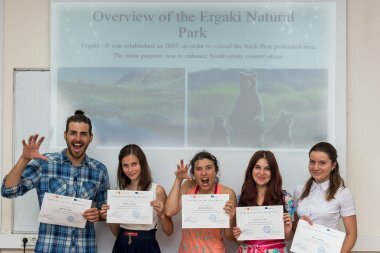 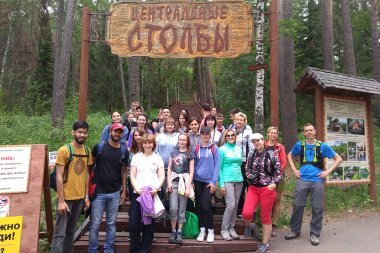 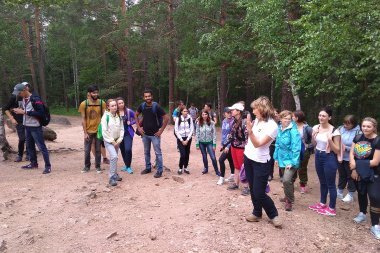 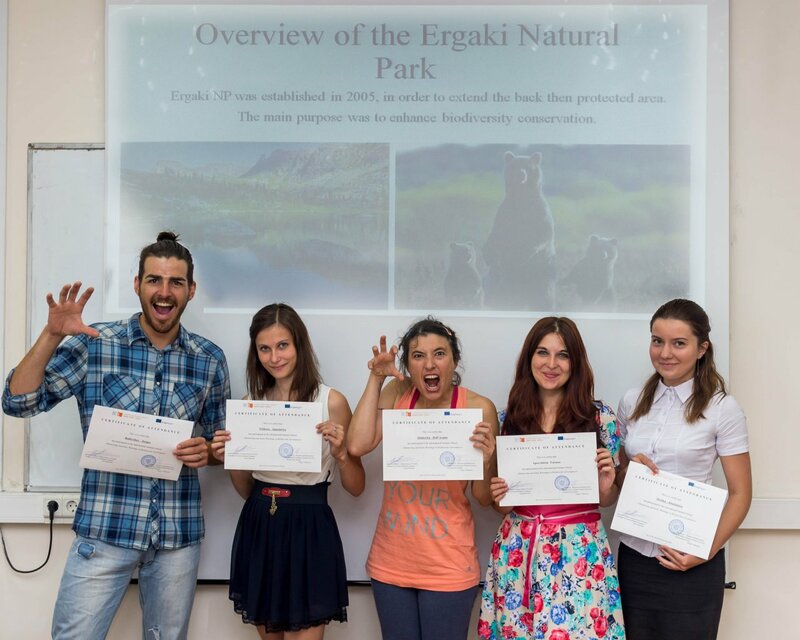 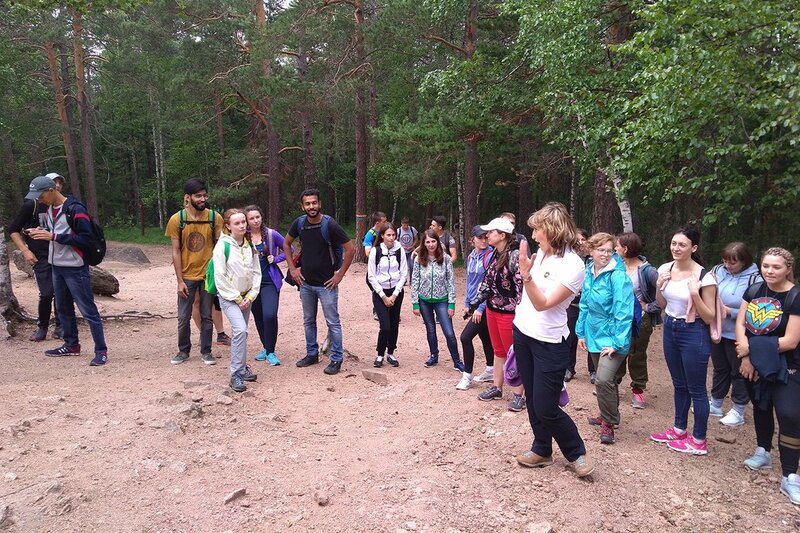 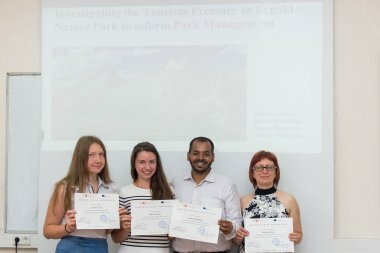 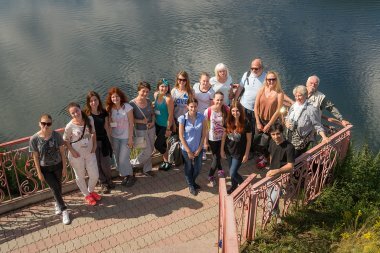 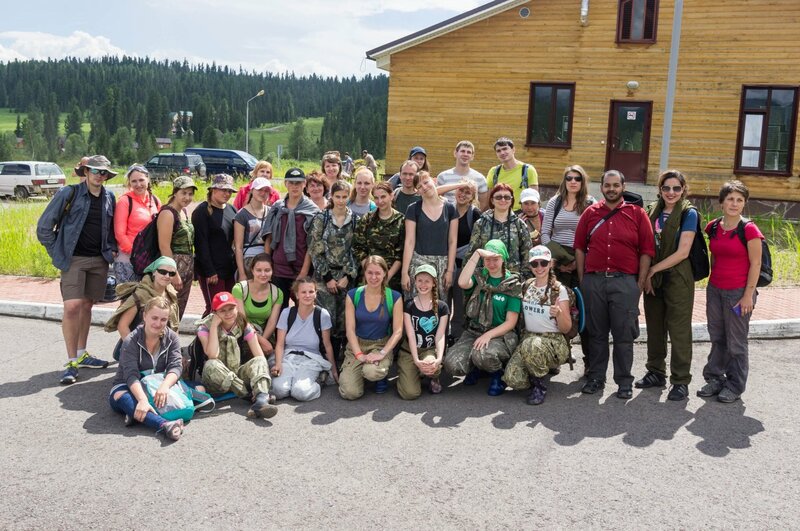 Siberian Federal University (Krasnoyarsk, Russia), with the support from the Erasmus+ Jean-Monnet program of the European Union, is organising the international summer school “Monitoring and early warnings in mountain social-ecological systems” in July 15–29, 2018. 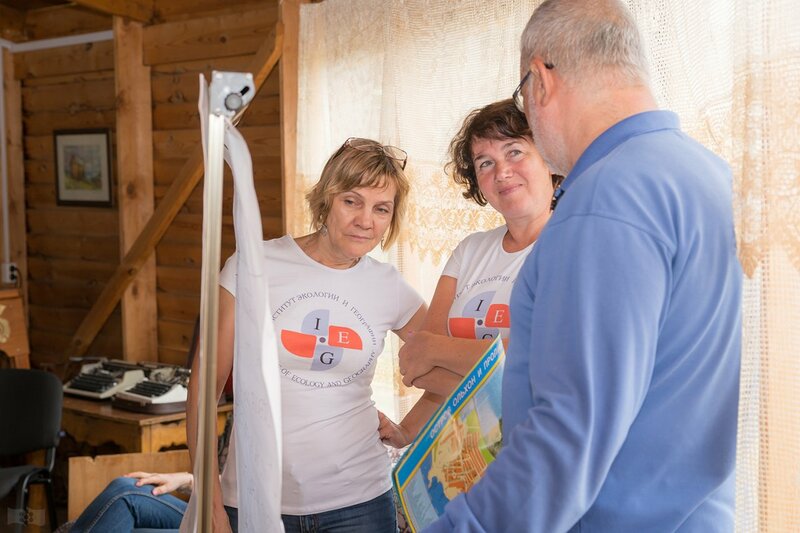 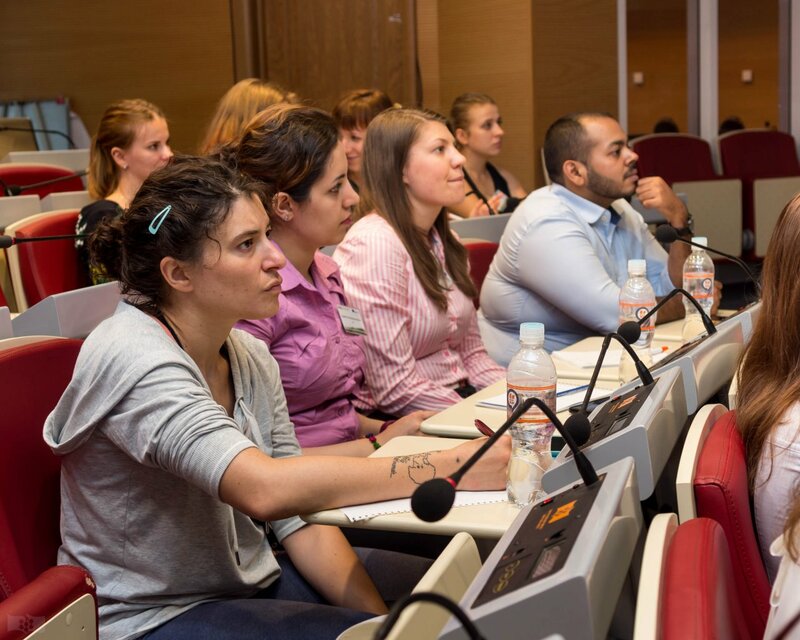 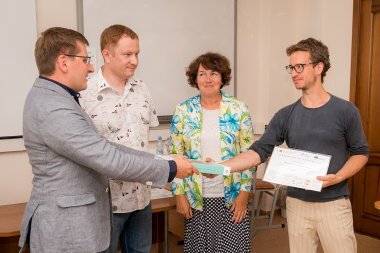 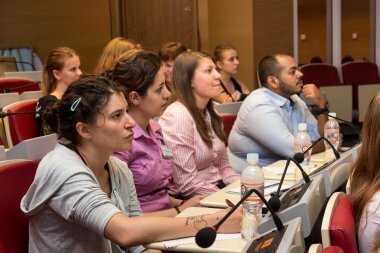 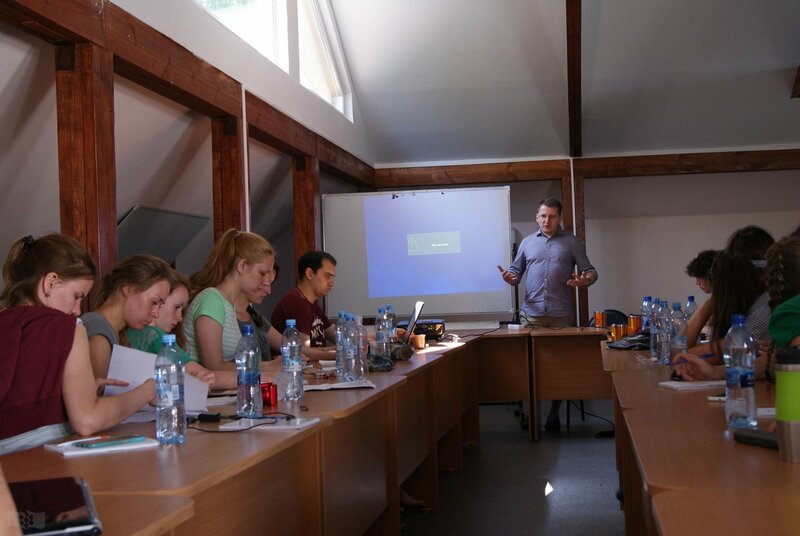 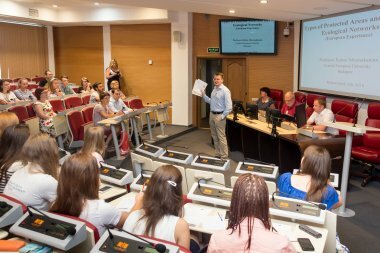 The school will be the second in the series of summer schools to be organised from 2016 to 2018 under the Jean-Monnet project “Systems for monitoring and responses to early warnings — EU experience for Russia”. 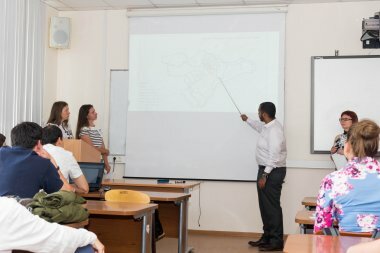 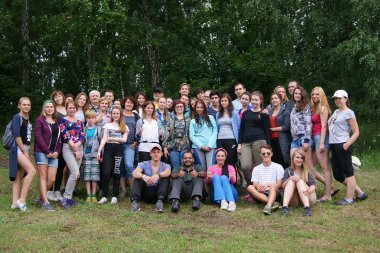 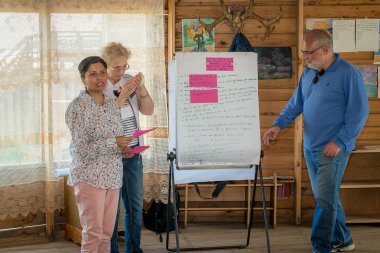 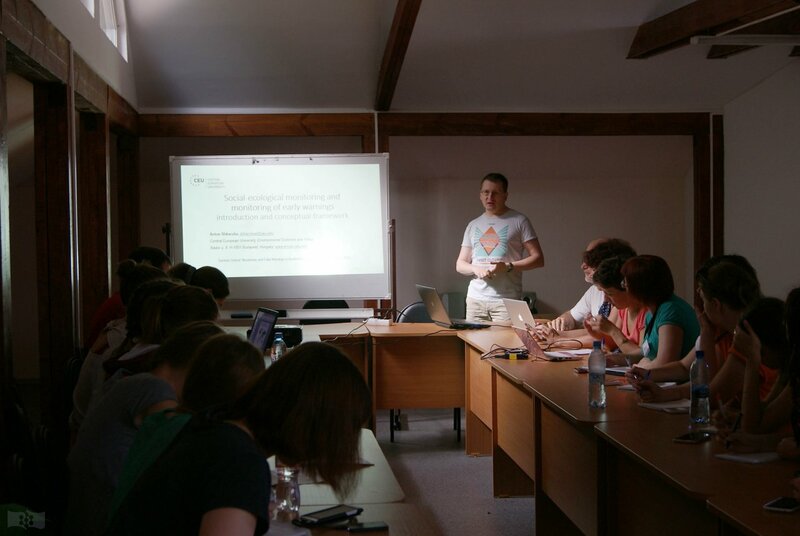 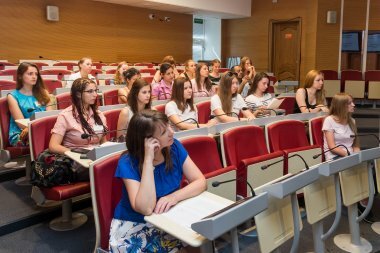 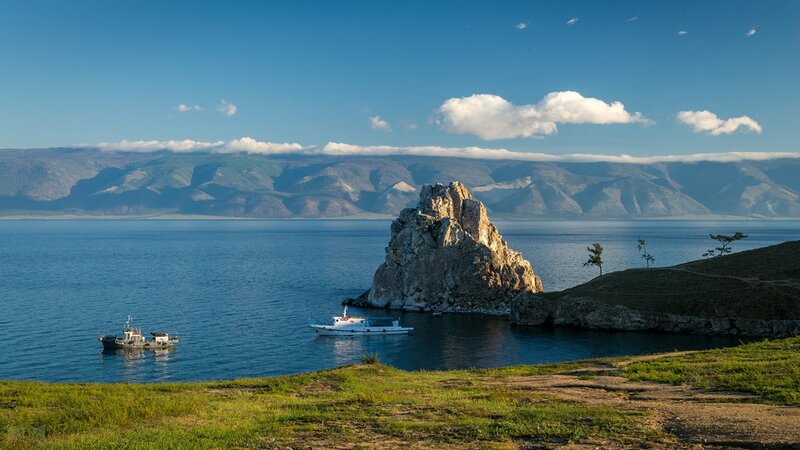 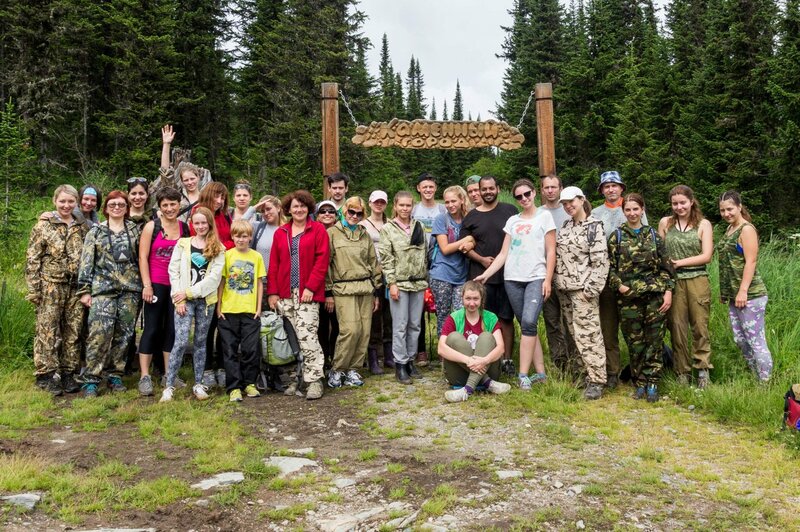 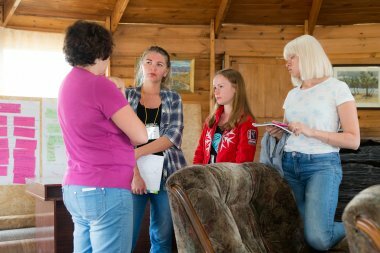 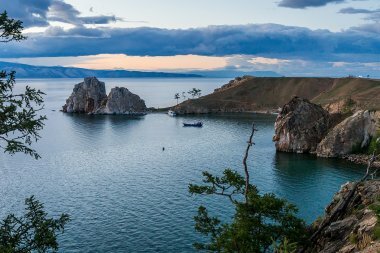 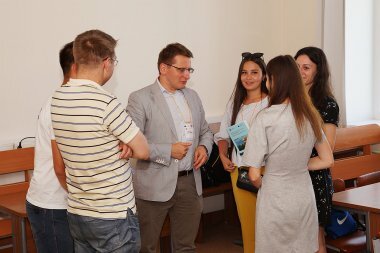 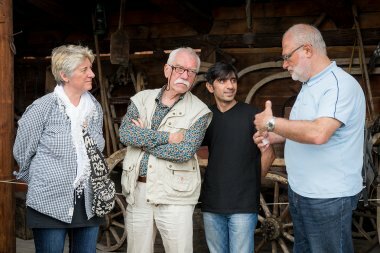 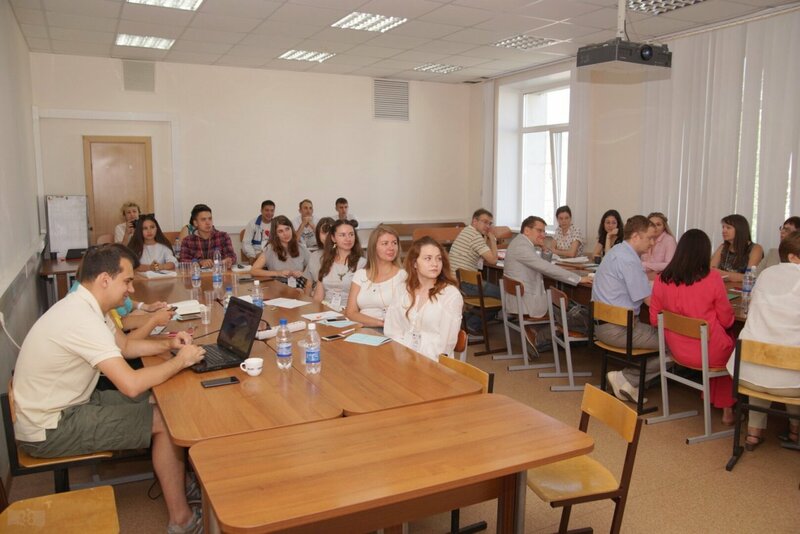 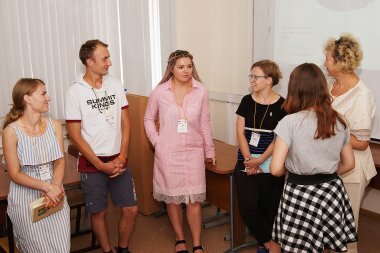 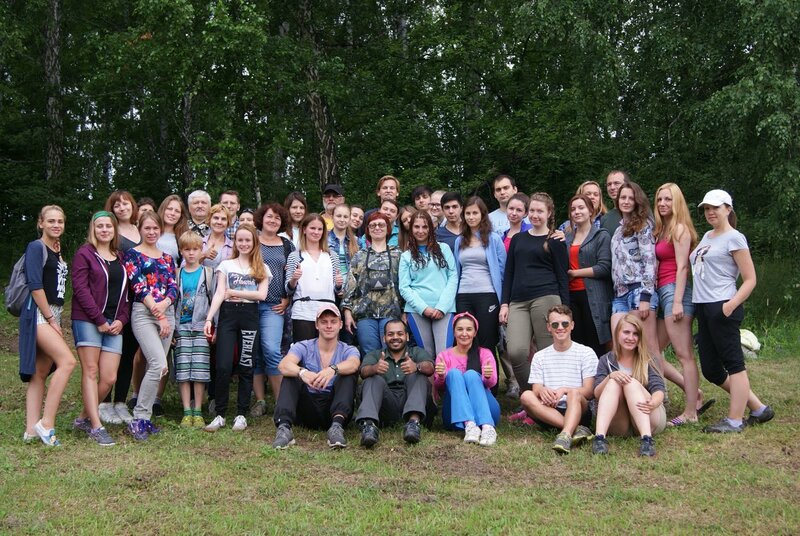 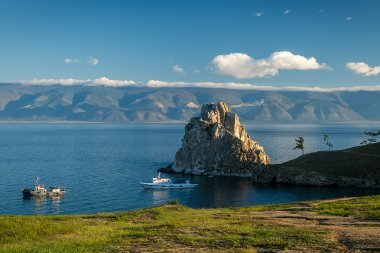 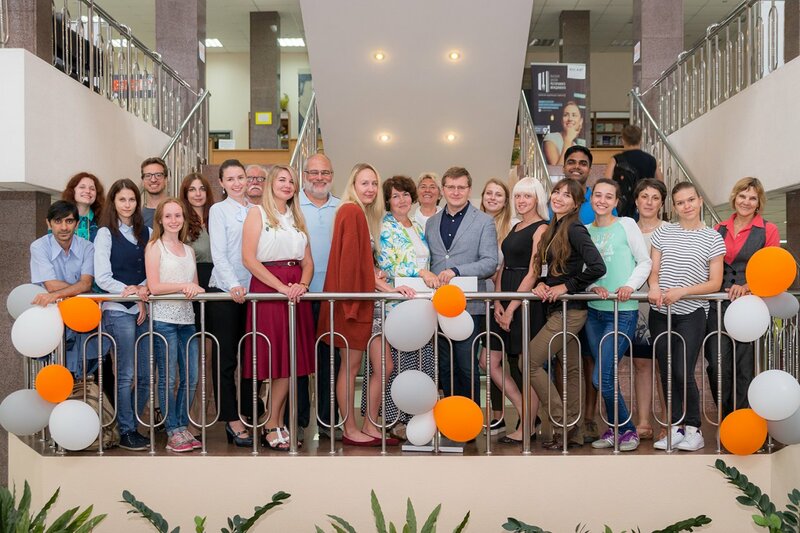 The Summer School is organised by Siberian Federal University and Gorno-Altaisk State University. 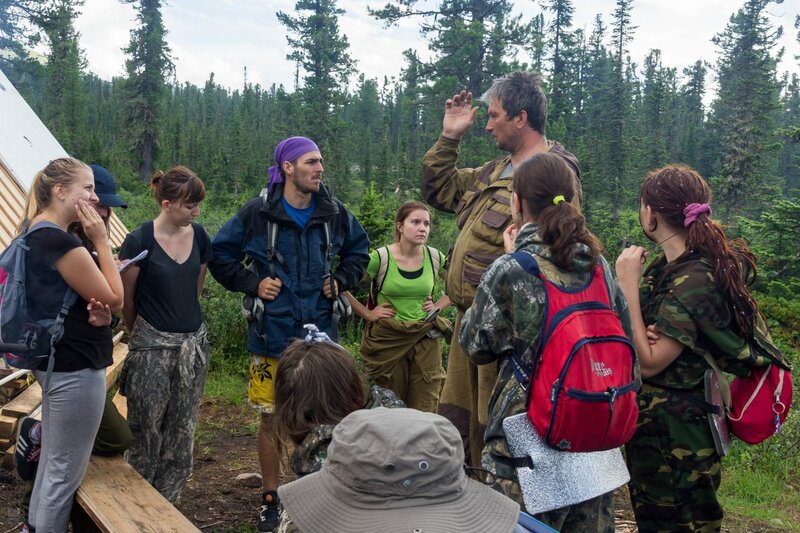 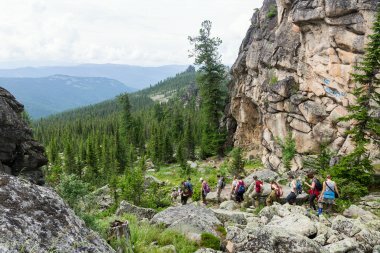 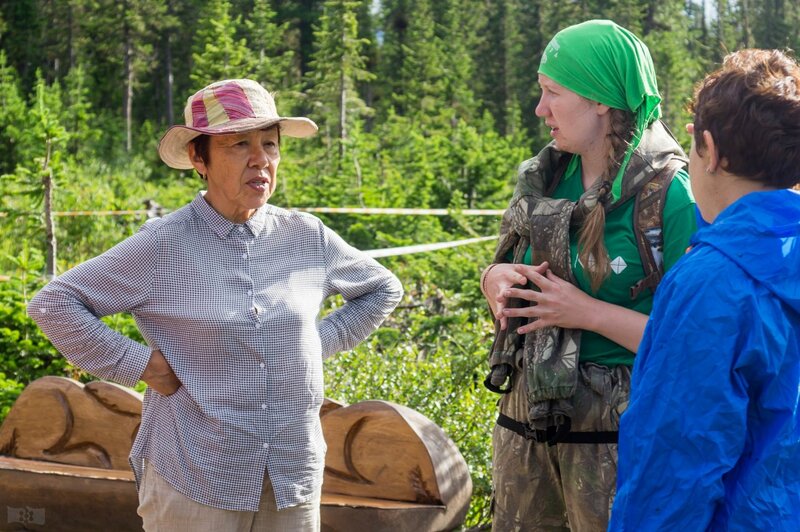 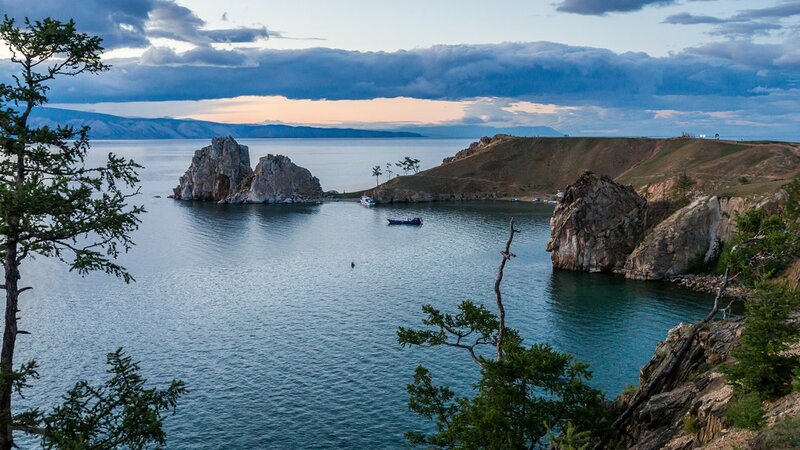 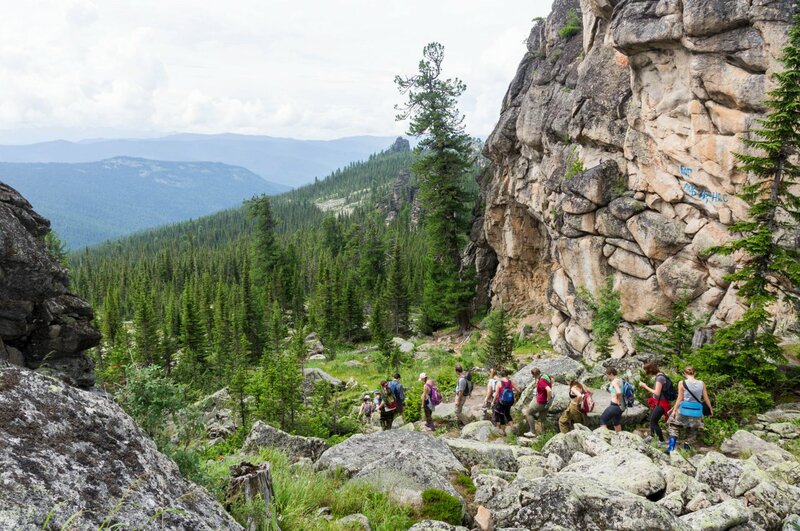 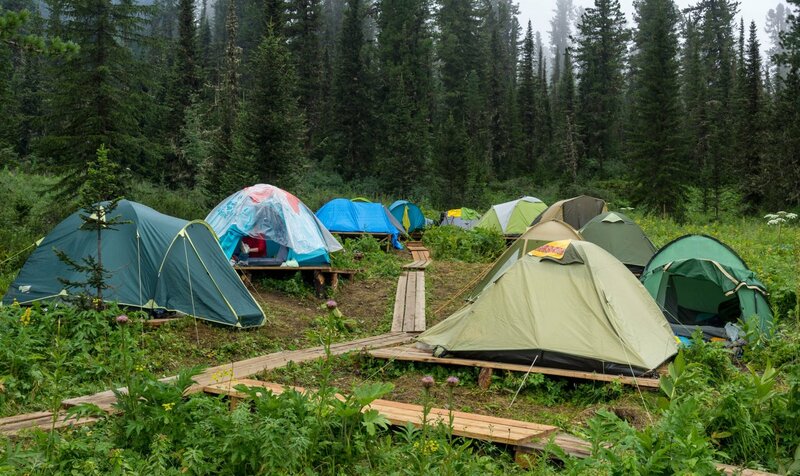 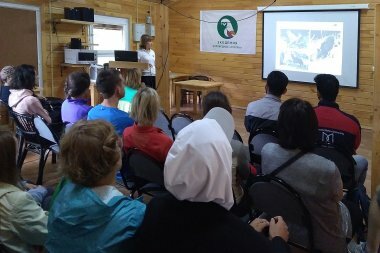 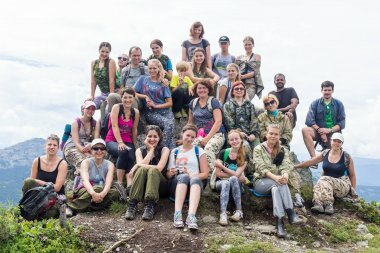 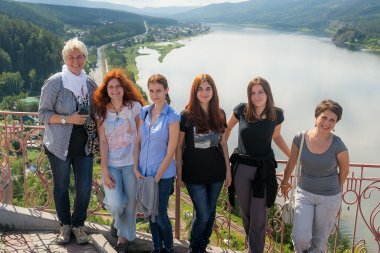 The school designed as a research training exercise will be held in Siberian Federal University in Krasnoyarsk at case study location of National Nature Reserve Krasnoyarsk “Stolby” and at two case study locations of Katunskiy Biosphere Reserve set by Gorno-Altaisk State University in Altai Mountains. 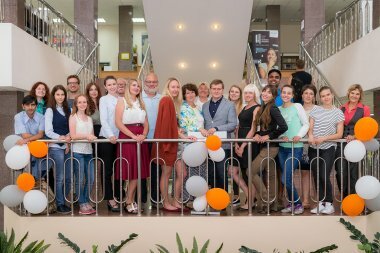 The application deadline is April 10, 2018; May, 20, 2018 for the applicants not requiring a Russian visa. 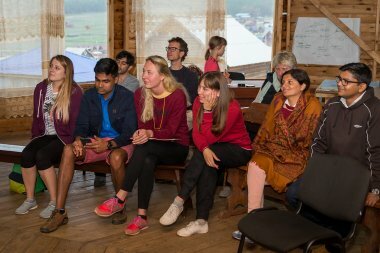 create a cross-border praxis-academia community involved to the governance mountainous socio-ecological systems across Eurasia. 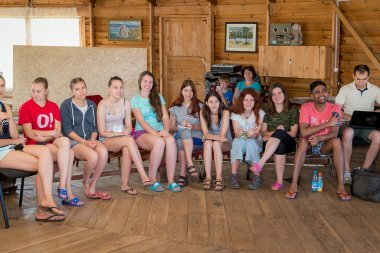 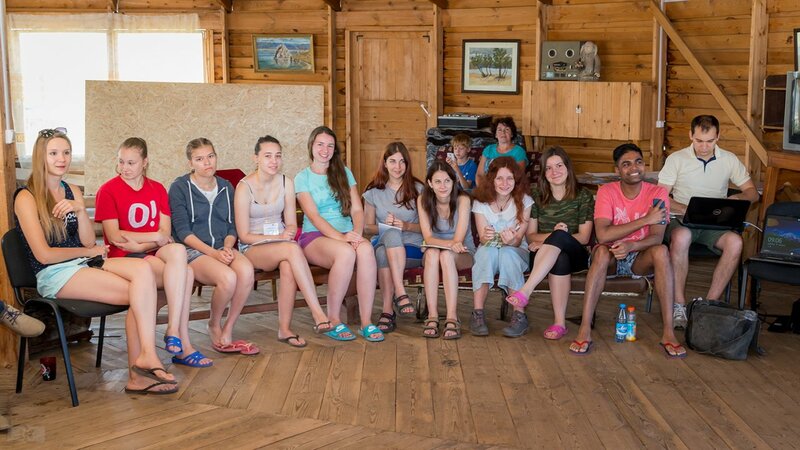 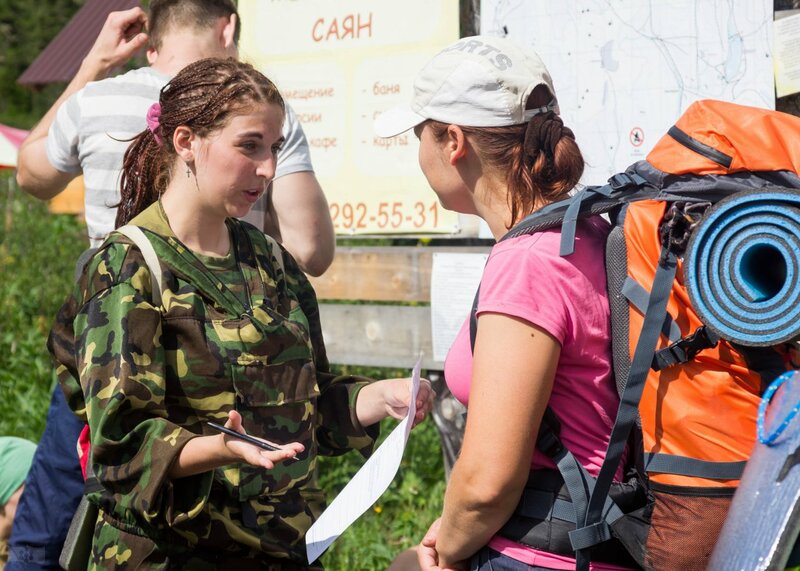 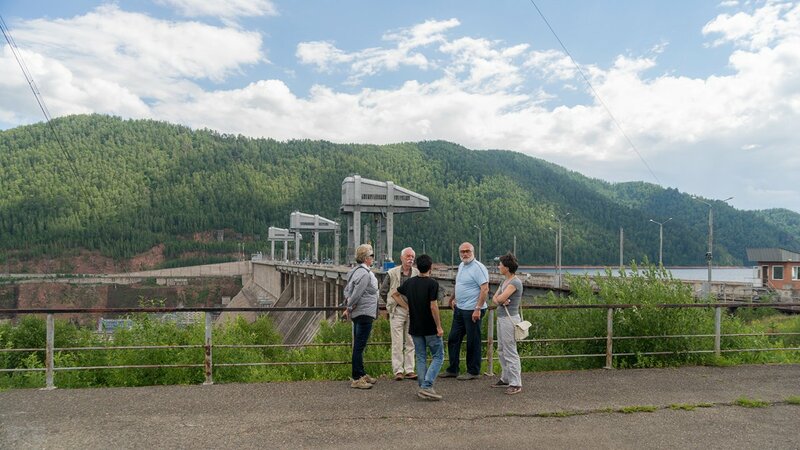 Participation fee does not include return train tickets to Gorno-Altaisk (5000-12000RUR) ​ and shall be paid upon arrival to the Summer School Steering Committee in local currency in accordance with the current exchange rate. 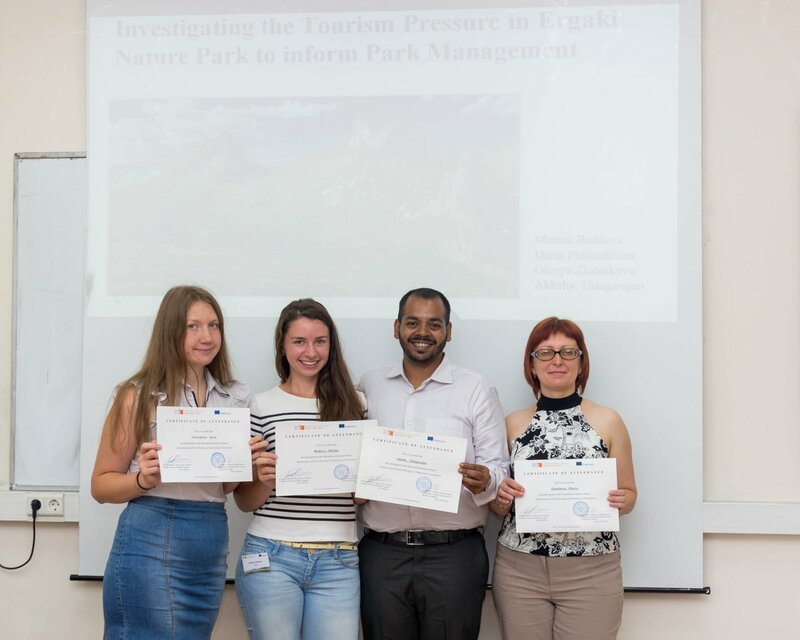 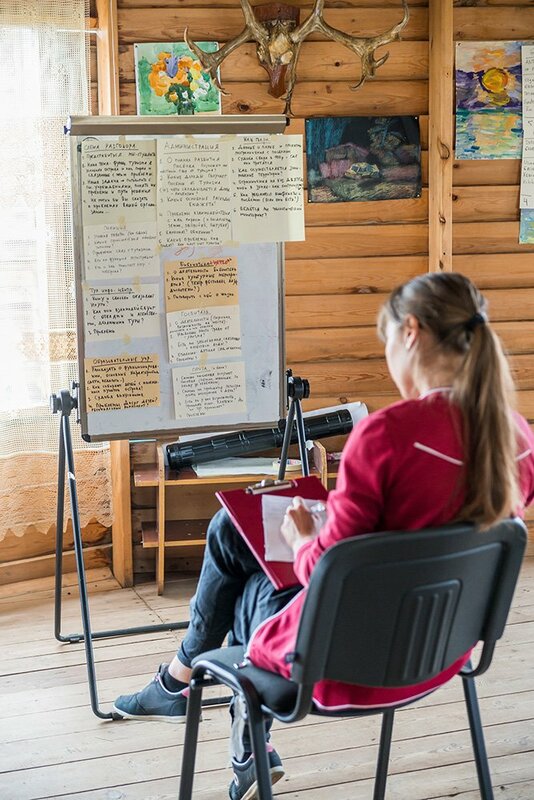 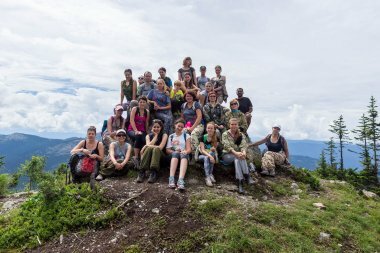 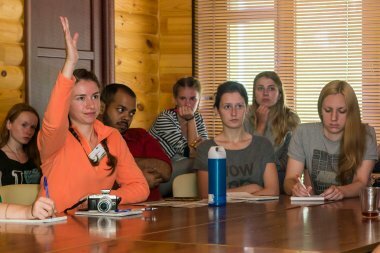 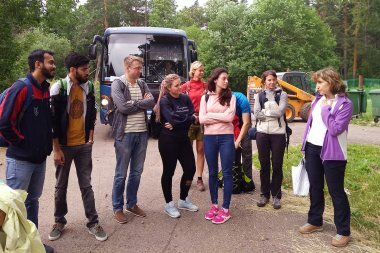 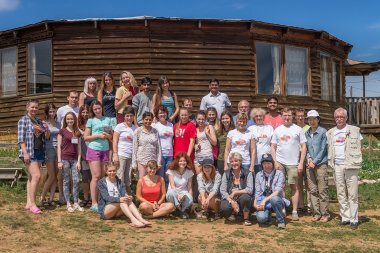 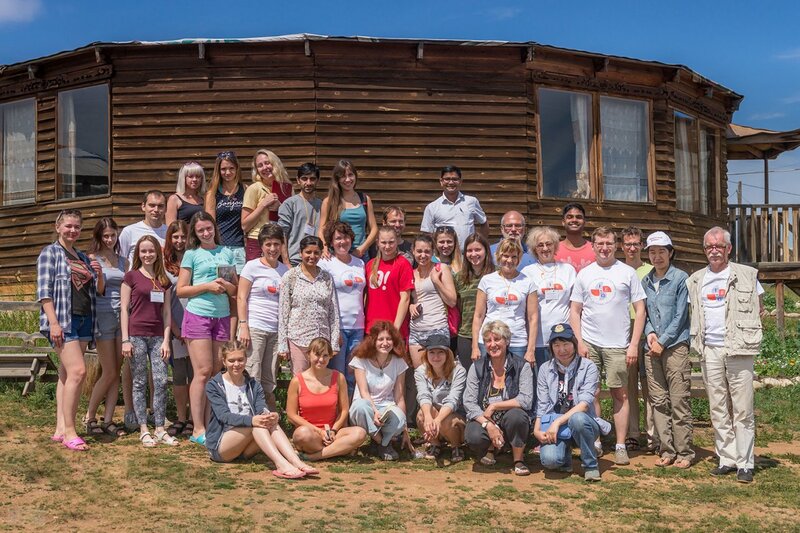 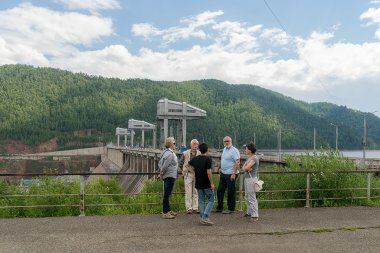 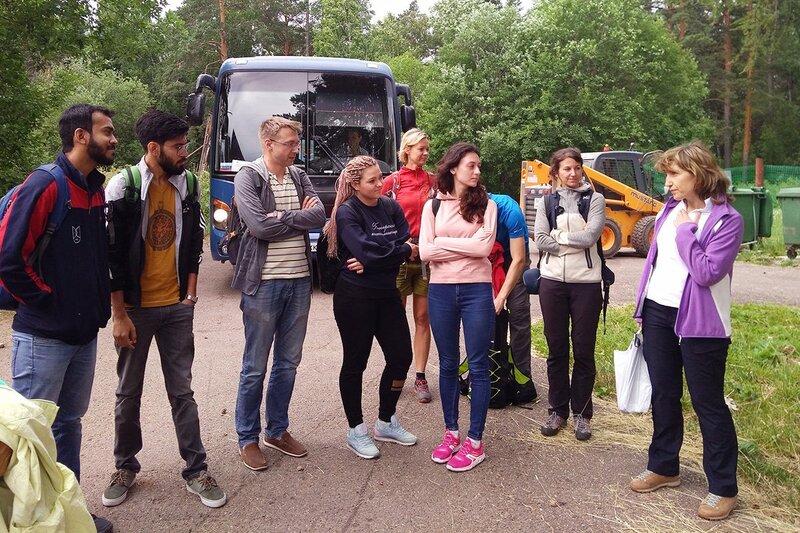 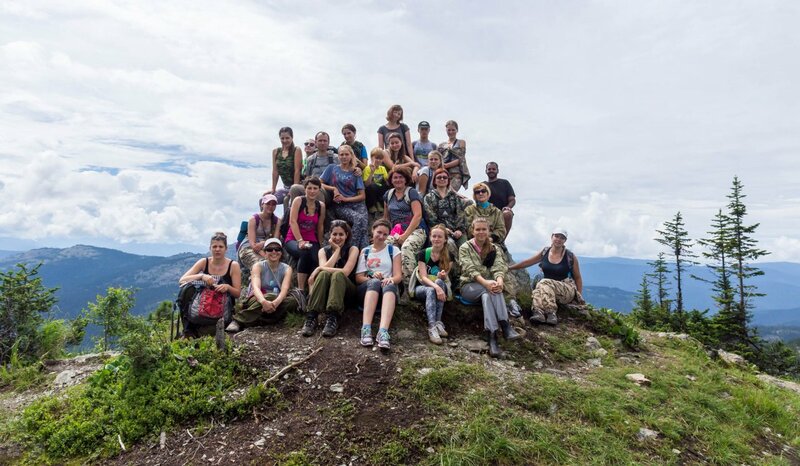 The School target audience are senior master’s and PhD students, junior researchers and faculty, as well as civil servants, environmental activists and anyone interested in the management and governance of mountain systems, EU studies, and governance of natural resources in general.